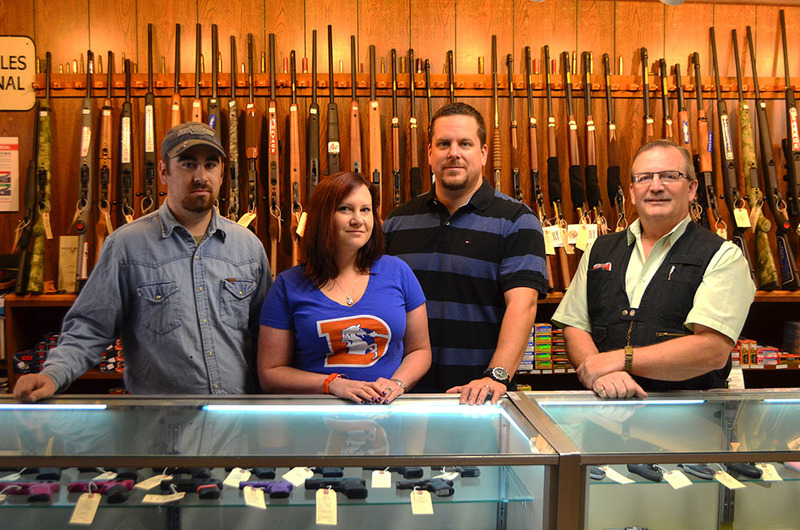 Since 2000, Frontier Arms has been providing Cheyenne with expert firearms sales, service, and support. We are a Wyoming family owned, dedicated gun store focused on individualized customer needs. We believe that our customers’ needs are of the utmost importance. Our entire team is committed to meeting those needs. As a result, a high percentage of our business is from repeat customers and referrals. We would love the opportunity to earn your trust and deliver you the best service in the area.